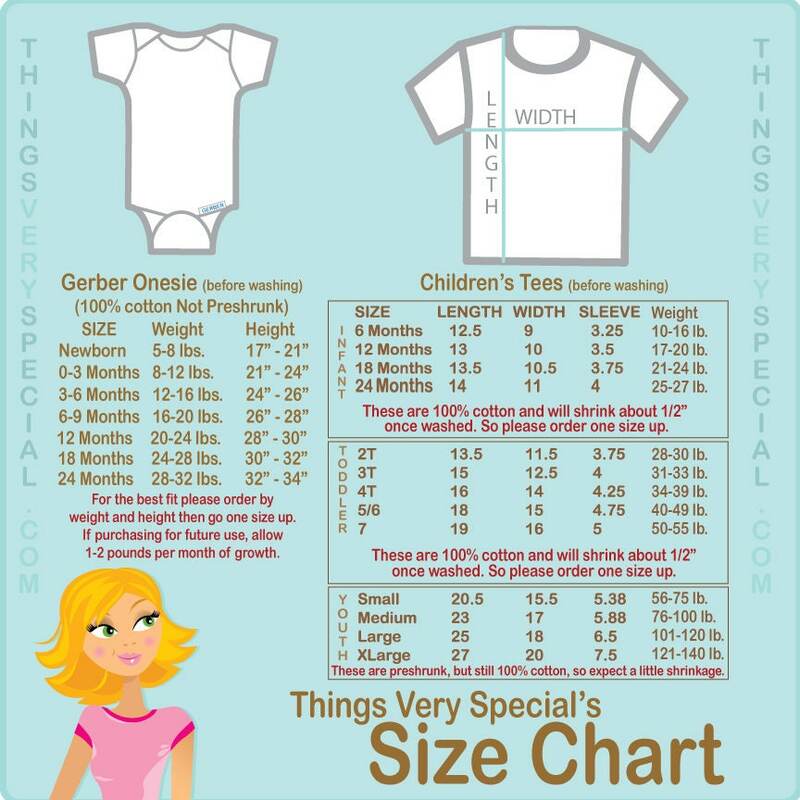 This one was a request of a customer that wanted their child to show the gender of the new baby. 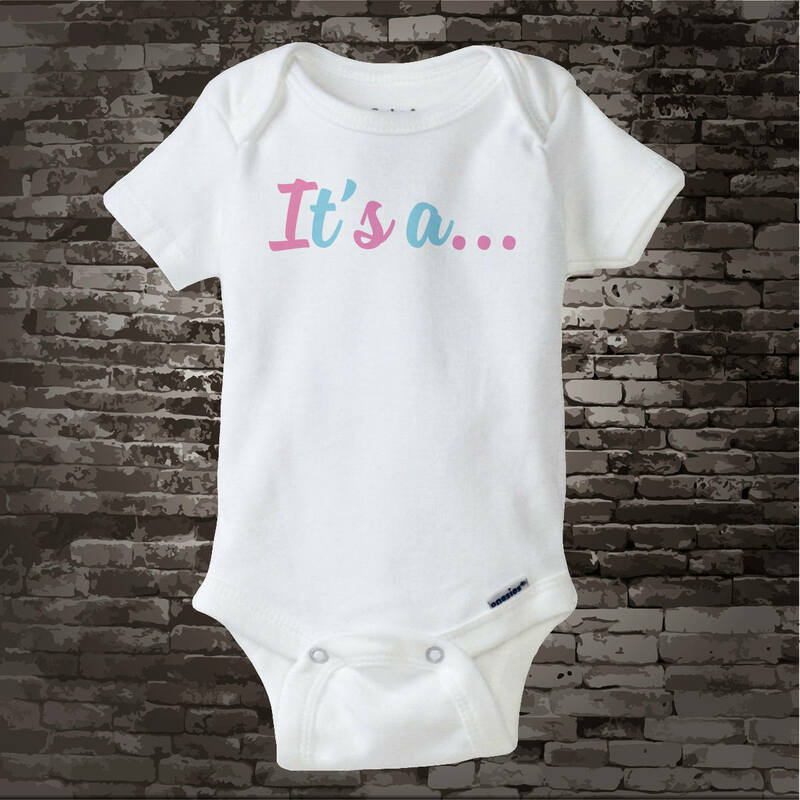 The Onesie or tee shirt says "It's a..." in pink and blue letters. 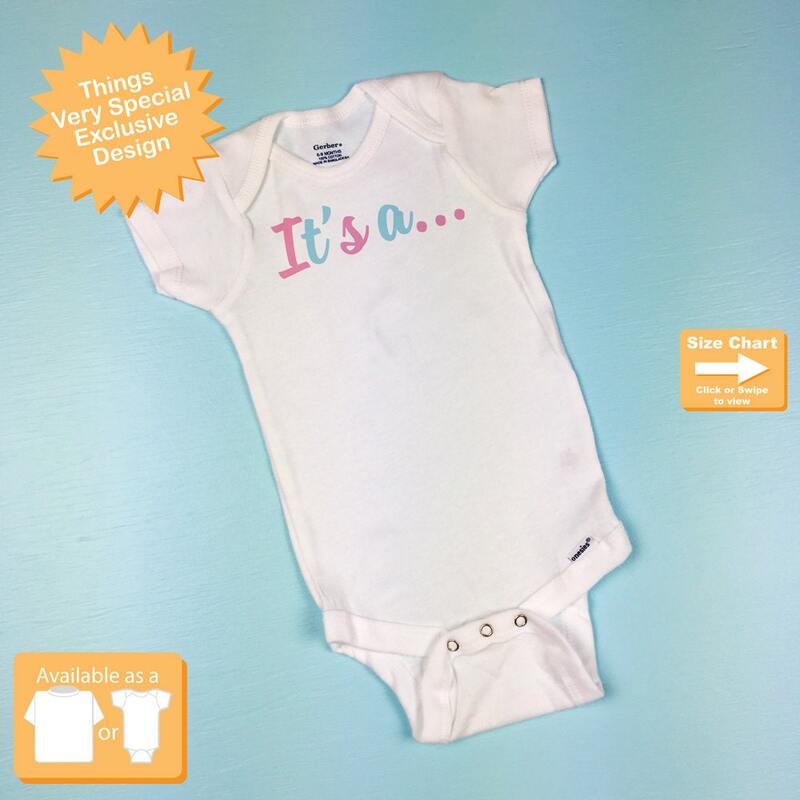 Then once received the child wearing the item will put their hand print on the item in the color paint of the new baby, so they'd put a blue handprint for a boy or a pink hand print for a girl, they can even do double hand print for twins. Super cute shirt that my daughter is going to wear on our gender reveal day! I ordered a size up and it fits her perfectly. Shipping was quick! No problems at all!